With our supreme range of generators, life really does go on even when the power goes out. ProSysCom generators makes it easy to generate an immediate amount of power when consumption is beyond that of the available power grid. 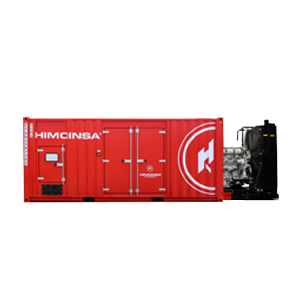 From 1 kVA to 3000 kVA, we will supply, install, and maintain the generator that best suites your requirements. 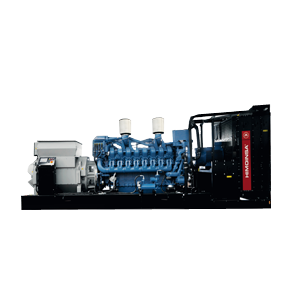 The generator set that you require will be custom built to all your specifications and your requirements met with the professionalism and customer orientated attitude that has become part of ProSysCom core values. 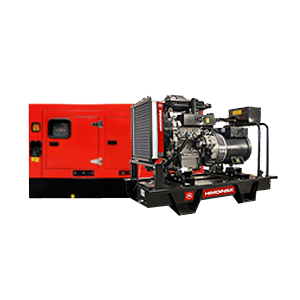 Our generator sets accommodate any requirements. 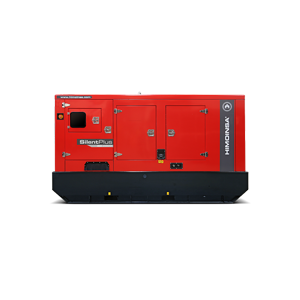 Whether it's for homes, shops, offices, shopping malls or industrial applications, our generators will fullfill your requirements and then some. 1: Backup Generators - When the power goes out, you have to start up the generator and plug it into your appliances or a sub panel. This is the simplest and least expensive backup power system. Generator must be kept at least 10ft from the house to avoid carbon monoxide poisoning. This is a easiest form of back up generator because you dont need an electrician to install a subpanel. The downside of this is that you will have extension cords running to everywhere you would like power, you also have to start up and maintain the generator. To avoid the hastle of extension cords, you will need to hire an electrician to install a manual transfer switch subpanel off the main circuit board and install an inlet to power the subpanel. (This way you can power entire circuits in the house and not just specific appliances). 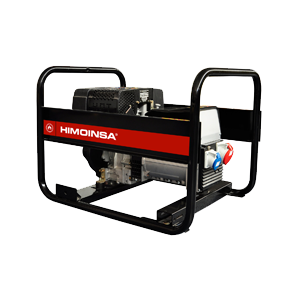 You will still need to start the generator and these generators are limited in the sizes that they come. 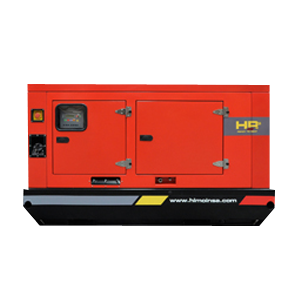 2: Standby Generators - Powered by diesel and start automatically during your power outages. When the power goes out, you dont have to do a thing, your standby generator will automatically turn on. If you are in a situation where you regularly lose electricity and want to keep all or most of you appliances running then this is the right choice for you. Most standby generators are powerful enough to run your kitchen appliances, an air conditioner and other large appliances simultaneously. These generators are also quieter and you dont need to worry about running cords. The drawbacks for standby generators are the price and that you will need an electrician to come and professionally install the generator, transfer switch and subpanel. What does the transfer switch do? If you lose electricity, it will start the generator automatically even when you're not around. Once power has been restored, the transfer switch will then shut the generator down. How do you determine what size generator you need? To do this you should first estimate your power needs. What appliances do you want to run during an outage? Add all their watts up to determine the size of generator you require. Multiply this number by 1.5 as appliances need extra power to start up. This total amount will be the minimum wattage you require for your generator.